OverviewWhile there are plenty of perks of driving a hybrid vehicle, it helps to know what they are. By utilizing two different motors, an electric and a gasoline-powered motor, hybrid cars are more fuel efficient than traditional gas-powered cars. Hybrid models have a special system to capture braking energy and store it to reuse at a later time. Toyota is one of the leaders in hybrid innovation; With hybrid sedans and hybrid SUVs, you’ll have plenty of options to choose from. As an added bonus, purchasing a hybrid car could be a tax incentive for Louisville, KY drivers. With a great fuel economy and plenty of green advantages, including reducing emissions, an iconic Toyota hybrid model may be right for you. Learn more about our fuel-efficient hybrid models below, then swing by Oxmoor Toyota, just outside of Elizabethtown, KY and Jeffersonville, IN, for a test drive! Lease a Toyota Hybrid at your local Louisville, KY dealership. When you’re looking for a large sedan that offers luxury, comfort, and a smooth ride, the Toyota Avalon Hybrid is a great fit. With up to 44 mpg, you’ll get more out of every gallon of gasoline. 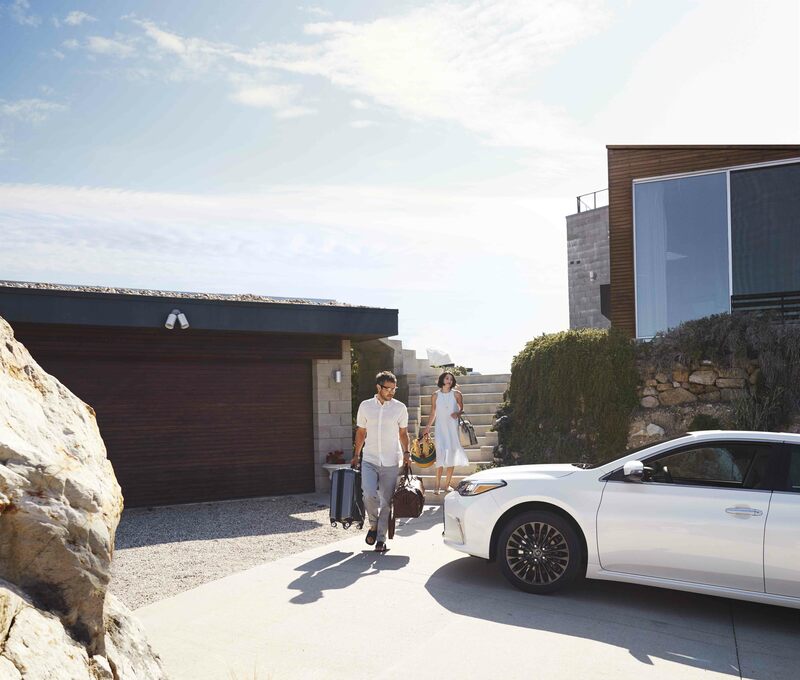 The Toyota Avalon Hybrid also offers plenty of standard features and perks so that every commute will be your favorite. Finding a midsize SUV that is fuel efficient is nearly impossible. 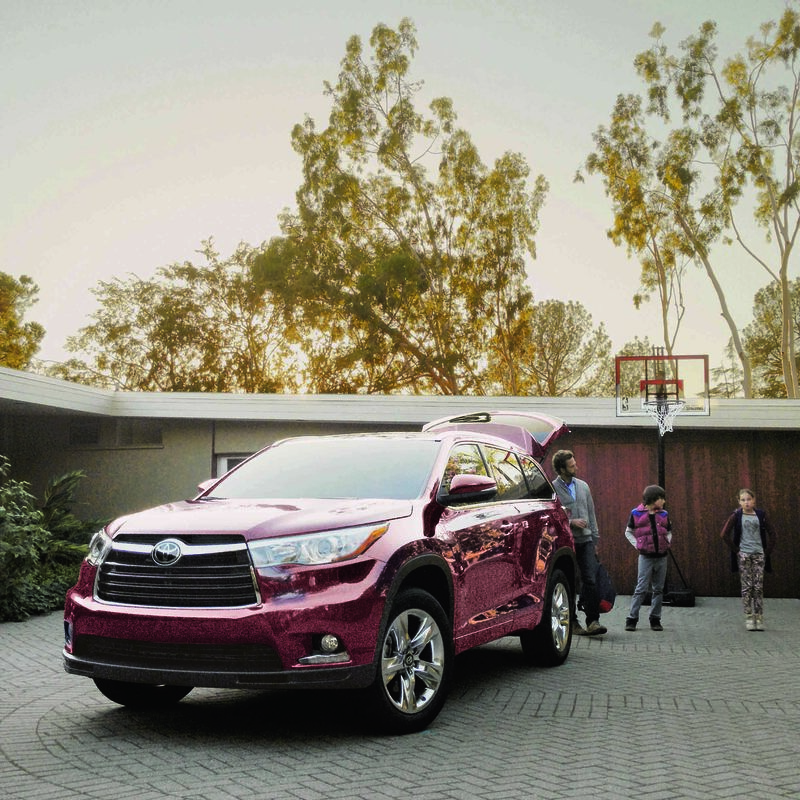 With third-row seating capabilities perfect for up to 8 people, the Toyota Highlander offers a solution for those looking to transport their family and reduce their emissions. You can appreciate the acceleration and horsepower of this SUV while getting up to 30 mpg! Don’t settle for less. 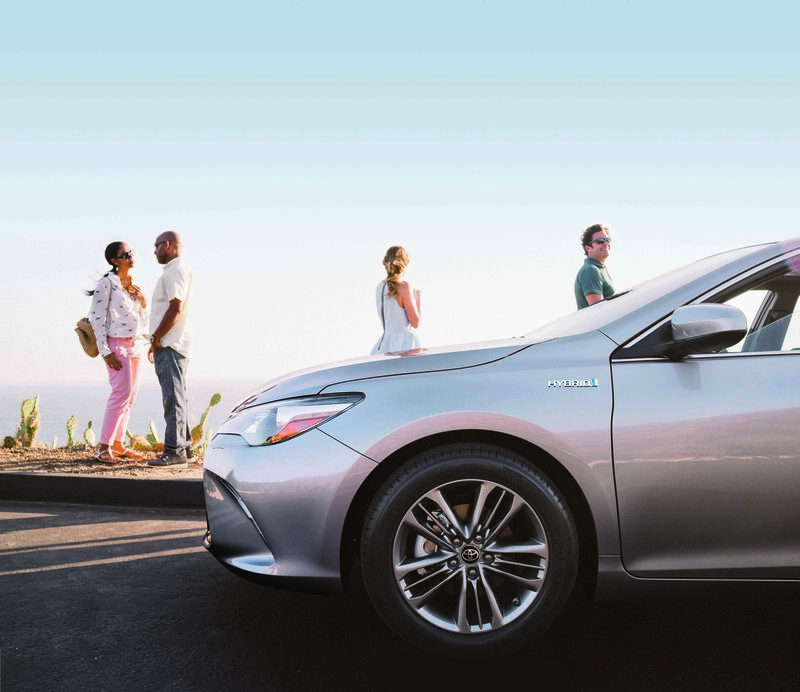 The Toyota Camry Hybrid offers up to 53 mpg, comfortable seating for 5 passengers, and standard features including driver assistance technology. You’ll find that this hybrid sedan offers plenty of space, legroom, and trunk space, so you can even load in your four-legged friend along for the ride! If you’re looking for an affordable hybrid, look no further. The Toyota Prius c is a small sub-compact hatchback that offers a competitive starting price compared to non-hybrid cars. You’ll never have to worry about fitting through tight city streets with the efficient small body style. 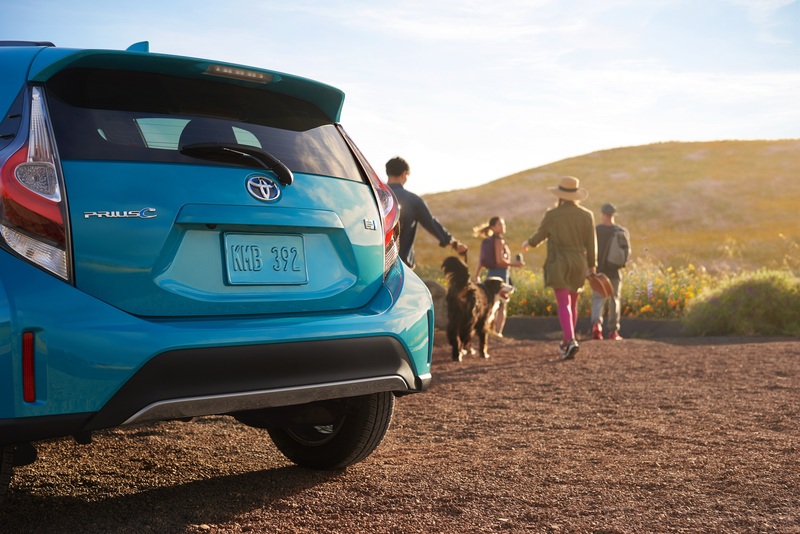 With up to 48 mpg and plenty of Toyota safety features, becoming green has never been easier. The Toyota RAV4 is an iconic compact SUV. But what about the Toyota RAV4 Hybrid? With impressive fuel-efficiency (up to 34 mpg) and standard all-wheel drive, you’ll get everything you want and more. You’ll experience a spacious cabin loaded with comfortable seating. 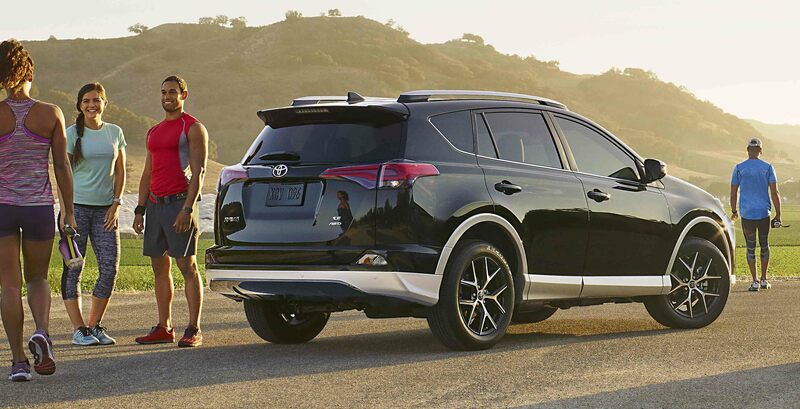 This hybrid SUV is perfect for a family interested in a fuel-efficient vehicle that doesn’t compromise on style or safety. There’s a reason why the Toyota Prius is an iconic hybrid model. Considered a leader in the hybrid revolution, the Toyota Prius continues to be a great solution for an environmentally-friendly car. 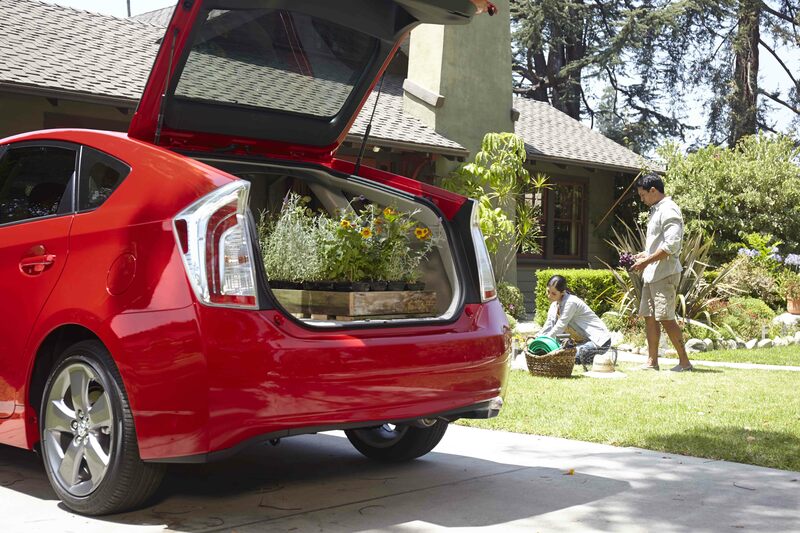 With up to 58 mpg, you’ll get the most out of every mile. Whether you’re looking for a pre-collision system, pedestrian detection, or lane assist features, the Toyota Prius offers each of these as a standard benefit in every trim level. When you’re ready to reduce your emissions and invest in an environmentally-friendly vehicle, the hybrid lineup at Oxmoor Toyota offers it all. From fuel-efficient SUVs to sporty sedans and hatchbacks, car shoppers will enjoy the opportunity to find a hybrid model that fits their lifestyle and their wallet. Already made your decision? Speak to our auto finance team. They will help you review your trade-in value, explore traditional auto loans, browse Toyota lease plans, and review tax incentives for investing in a hybrid. 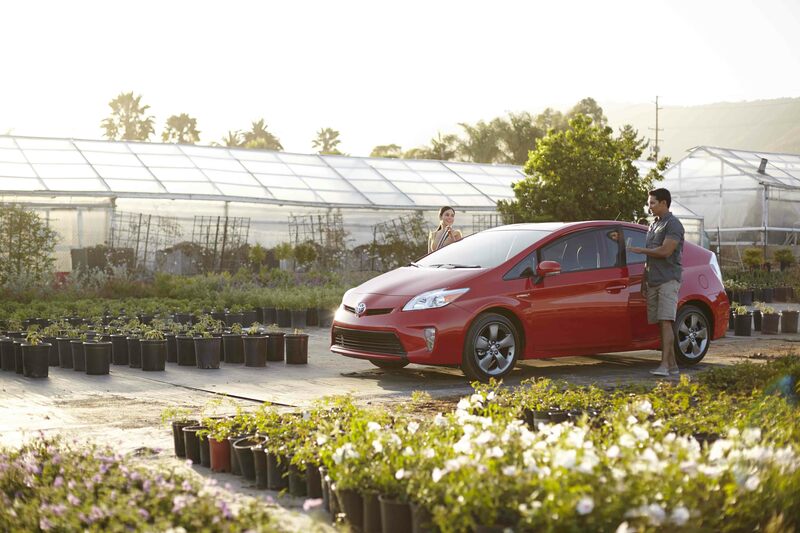 Get in touch with our Louisville, KY hybrid dealership to learn more about our selection of Toyota hybrid vehicles.